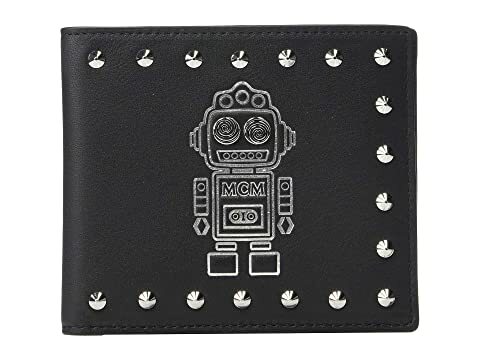 Never feel without what you need carrying the MCM™ Roboter Series Small Flap Two/Fold Wallet. 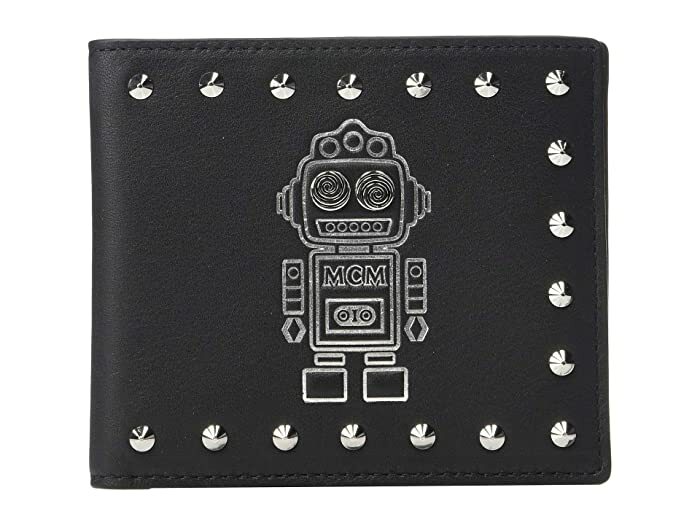 Decorative metallic studs and robot silhouette at the front. 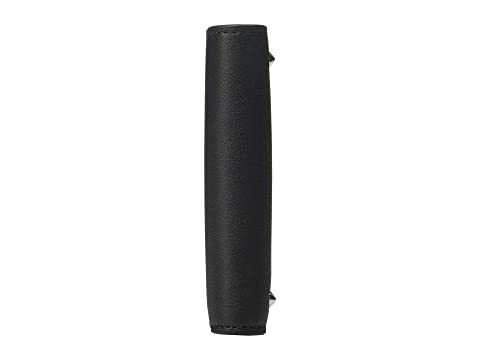 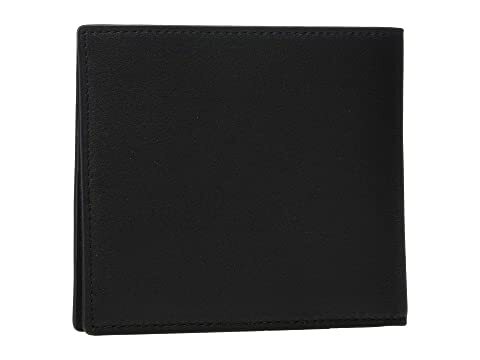 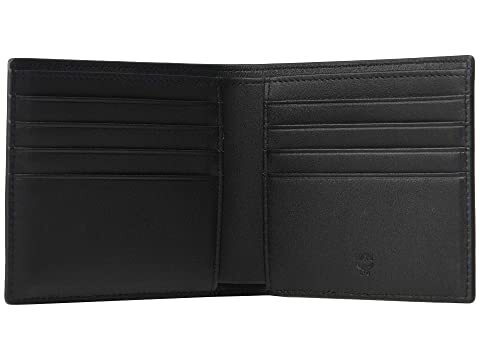 Interior features three billfold slip pockets and eight credit card slots.